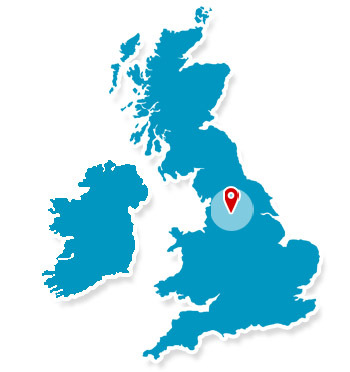 "Maintaining the past, installing the present and designing the future"
Founded in 1986 by Peter Monks, Monks Security Systems is one of the leading, independently owned Fire and Security experts in Yorkshire. 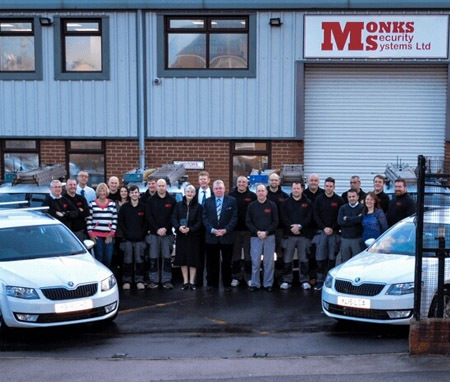 Operating out of Leeds, Monks Security Systems offer both Fire and Security Installation and Maintenance, maintaining the highest standards of accreditation with NSI Gold recognition and BAFE SP203 approval. Monks Security Systems are renowned for exceptionally high standards in workmanship and professionalism both on-site and in their administration. our dedicated website at www.monks-security.co.uk.